Looking for great jobs in Westchester NY? 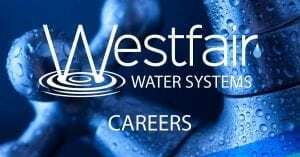 Westfair Water is looking for talented and professional people to join our great team. Take a look at our open positions below and if interested, click on the apply button. 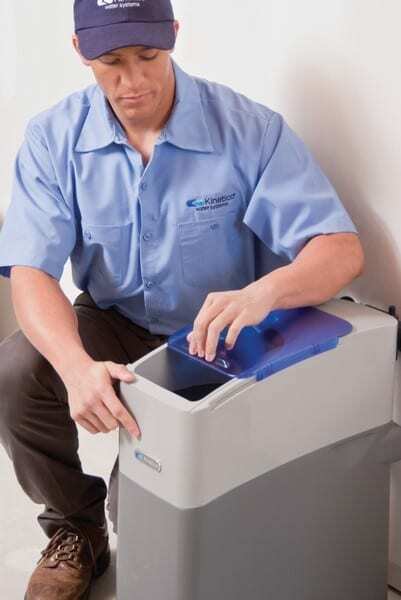 Westfair Water Systems is the leading force in the water treatment industry in Westchester NY, Fairfield County and surrounding areas for more than a decade solving water quality issues for both residential and commercial clients. We are family owned and operated and dedicated to providing quality service, technical support and customer satisfaction. 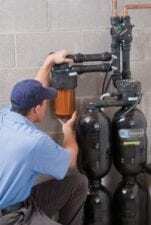 Westfair Water Systems, Inc. located in Bedford Hills, NY is currently hiring. Installer, service technician and apprentice level positions are all available. We are willing to train applicants that are willing to learn. Interested applicants please click on the button below and fill out the form.